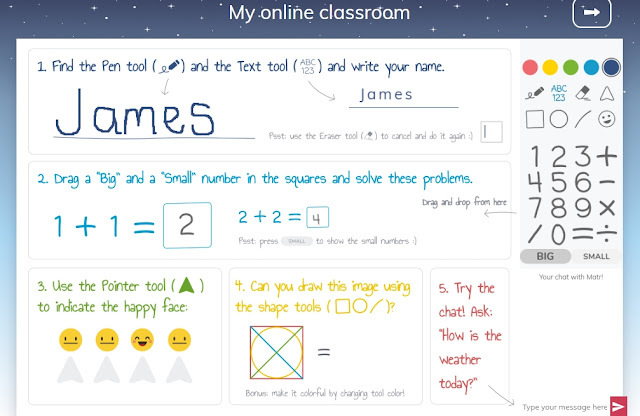 Online one to one Maths Tutoring with Matr! James is fairly confident when it comes to school. At his parents evenings we are always being told how much he seems to enjoy school and learning in general and we always get a glowing report. However if there is one thing James worries about the most when it comes to school its Maths. Now I'm not saying his maths is bad, he's actually not too bad at it but what he really lacks is the confidence when it comes to maths to be able to explain and confidently answer questions as he always doubts his answers. 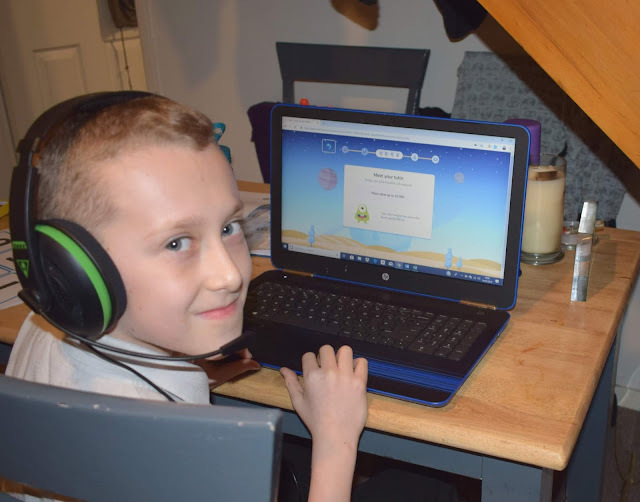 So when I received the email from Matr kindly offering James some one-to-one maths tutoring sessions online I thought it would be perfect for giving him that extra bit of confidence he has been lacking. 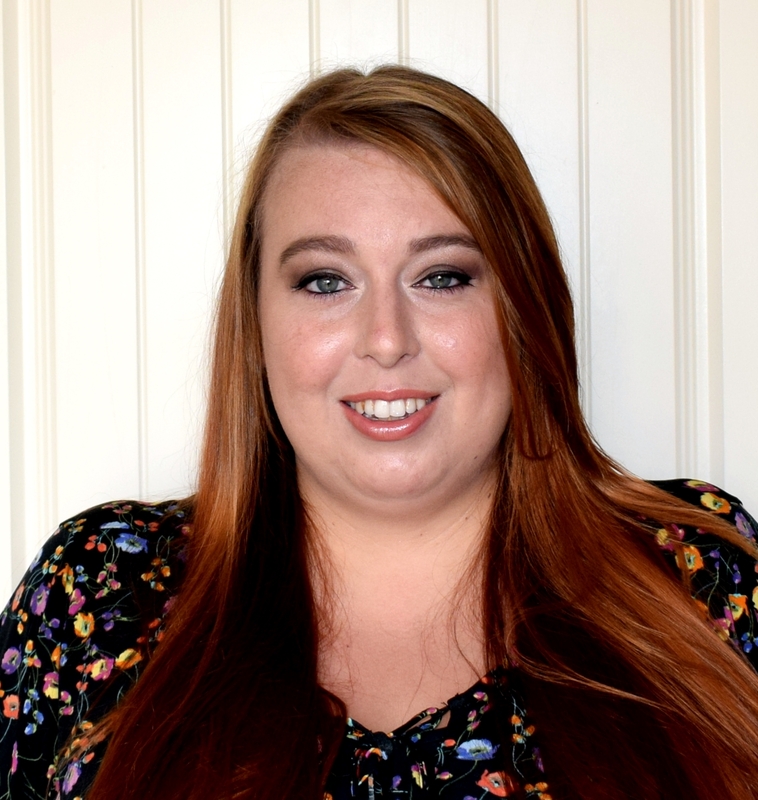 Matr offers online one-to-one maths tutoring and is put together by a fantastic team of teachers, parents and technologists, all on a mission to make one to one tutoring fun, affordable and accessible to everyone! 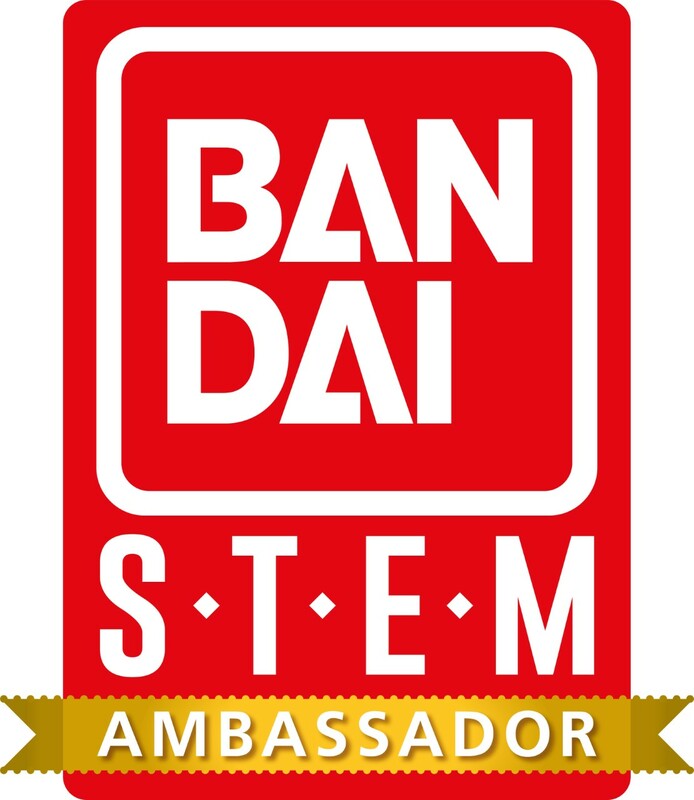 It is aimed at children aged between 7 and 11 years old and is aligned to the Key Stage 2 national curriculum. Matr's one-to-one online tutoring is available in two different sessions either a 25 minute weekly session or a 50 minute weekly session. The 25 minute session is priced at £39.99 per month and the 50 minute session is priced at £74.99 per month and you can cancel at any time. That means lessons start at just £9.25 per week! When you first begin learning with Matr your child will be assigned a tutor and will have the same tutor for every online lesson, meaning children get used to the tutor and the tutor gets used to how best the child learns. 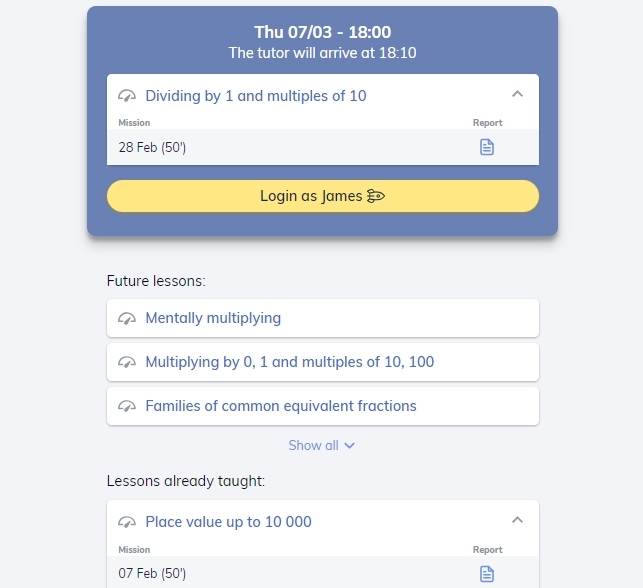 When you first join and set up your account every child sits an initial maths test, allowing Matr to understand their individual learning needs and find the right level for them when it comes to each lesson. They will also get the chance to test out the "online classroom" which is a screen that contains a variety of tools they may use during the one to one sessions. It means kids get the chance to try all the tools out and don't feel nervous using or navigating these during the lessons. The initial test was pretty simple, it starts with really easy questions and gradually gets harder but nothing too challenging and James seemed to enjoy doing it. Its then over to the parent as you are asked what level to set the sessions at for your child. The choices are Easy, Medium and Hard, we opted for the Medium which we found a great level that gave James a bit of a challenge but wasn't so challenging that he was getting frustrated. When you login to Matr you will find two different "accounts" a parent portal and the student portal. The parent portal is where you will find all the information about previous sessions, future sessions and you can even see a short report on your child's previous lessons. The report gives a brief view of what your child learnt during the session and also how the tutor felt your child was during the session, James first report was "very focused" which was great to hear! The student portal is where your child can access the online classroom at any time. It is also where they will login at the beginning of each session to access the next lesson. Each lesson will show on their screen and will have a countdown underneath which shows how long until the tutor arrives and what they will be covering during the lesson that day. Each session consists of three parts, a 10 minute warm up, the main lesson (either 25 or 50 minutes) and then a 5 minute cool down. James found the warm up a great tool to get an insight into what he will be learning about (plus it gives the tutor an idea of his knowledge of the topic before they start). It also helped to get him focused and ready for the lesson before his tutor came online to begin. All tutors pass an online teacher training and safe guarding programmes before they start, and Matr analyse every session to continuously track and improve their tutors performance. I have to say the tutor we have has been amazing with James, he is great at explaining things when James has struggled understanding and he has really helped to boost James confidence, giving him the time and tools to solve the problems himself rather than just giving him the answers. 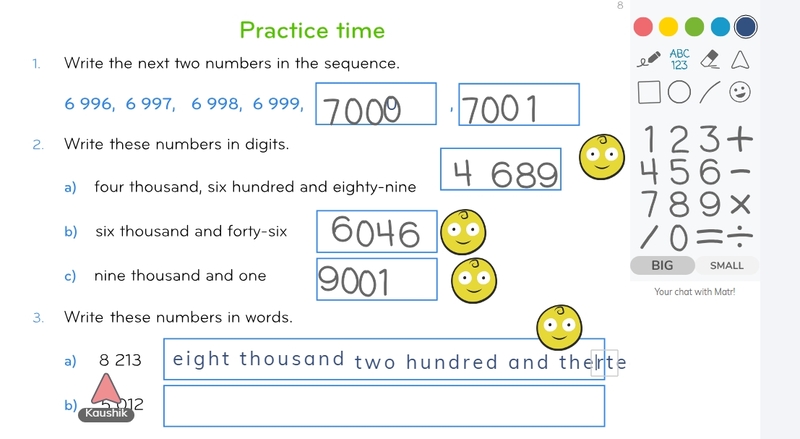 Tutors can also use smiley face stickers on the screen to show kids they are doing well or have got a question correct and James loved seeing these pop up on screen when he got something right. I have to admit I did wonder how well James would connect and communicate with the tutor online without being able to see them. When using Matr children can hear and talk to their tutor through headphones and a microphone but you never see the tutor and the tutor never sees your child. This was actually a bonus for James I think as he felt much more comfortable just being able to speak to the headset rather than having an actual person in front of him or looking back on the screen. The tutor instantly made James feel comfortable at the start of every session, asking about how his day had been, what he had been up to at school and just making him feel at ease which was a lovely touch. Of course James also thought it was pretty cool to be on mums laptop with a fancy headset on too. 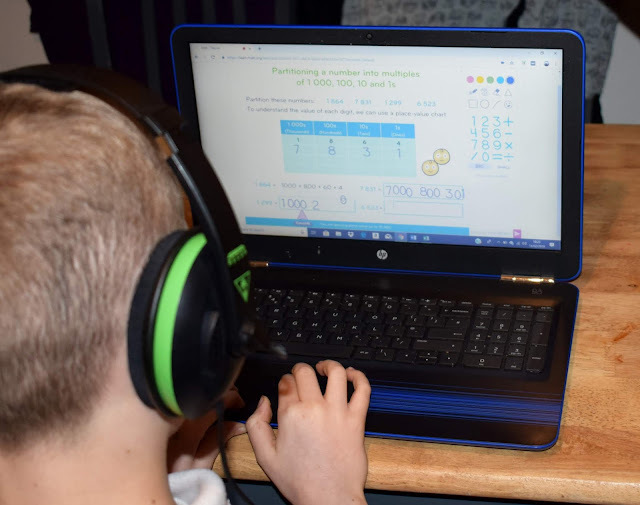 When James first began the one to one tutoring sessions with Matr I wasn't sure how he would get on, as I mentioned before he really lacked confidence when it came to maths and I wasn't sure if these lessons would help that but they really have! James really looks forward to his lessons each week and even his teacher mentioned she had noticed a change in James confidence to pop his hand up in class and have a go at answer the questions. I think being able talk questions out loud, working them out by talking through them with the tutor has really given him that confidence to be able to "talk" about maths rather than just being able to answer the question on paper. James is 9 and the 50 minute long sessions seem a great length for him. They cover lots during the lesson but it also gives that extra bit of time to really work through each question but also to try some slightly more challenging questions towards the end which have pushed and extended his knowledge. 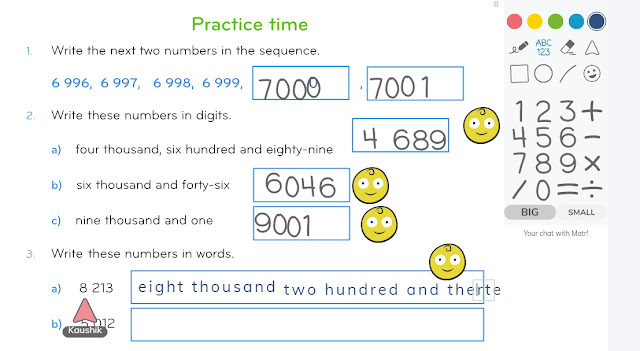 I love how the initial maths test allows Matr to tailor each childs experience and learning. Every lesson, topic and question is carefully selected to support your child’s gaps or development opportunities in maths. The report at the end of each session is a fantastic touch too, allowing us parents to see how your child has got on without pestering our kids with a million questions, which lets face it will probably be answered with "I don't know". Since trying out Matr I really cant fault them and would highly recommend them to anyone looking to help their child with their maths skills. The customer service is brilliant (we had a few small issues during our first session and these were sorted well in advance of our next session). You get a text/email the morning of each session reminding you of your session and the start time so no worrying about missing session. But most of all the confidence and joy I have seen coming from James since starting the sessions speaks for itself really. Whether your child is looking for an extra boost in Maths, to build their confidence or just to progress even further with their maths skills Matr will have a tutor and program to help. I could tell the difference in James confidence even after his first session and he went into school the next day telling his school teacher all about it! If you want to try Matr for yourself or want to discover more about what Matr can offer check them out here - matr.org/. 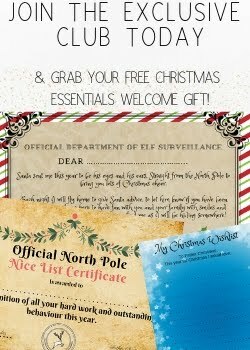 This looks great, certainly seems worth looking in to for that extra bit of help!